Every so often, a bleary-eyed friend tells me they've quit coffee. My response to this is always the same: Why? 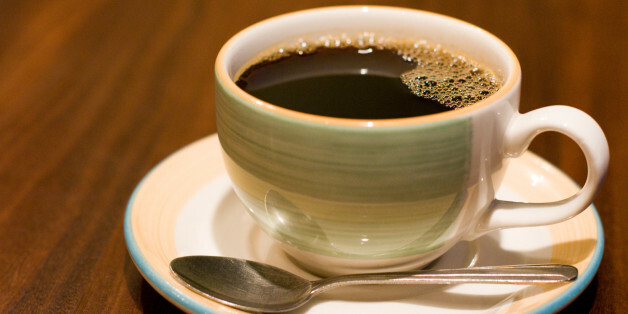 Because my long-held hunch -- based on many years of following this stuff as a health and science writer -- has been that coffee is probably not bad for you, and may even be quite good for you, a theory now backed by a recent video post from Dr. Aaron E. Carroll, a professor of pediatrics at the Indiana University School of Medicine. Carroll combs through an impressive amount of high-quality data and finds almost no evidence that even the more enthusiastic coffee drinkers among us -- those who down five or six or even seven cups a day -- are risking their health for their favored vice. 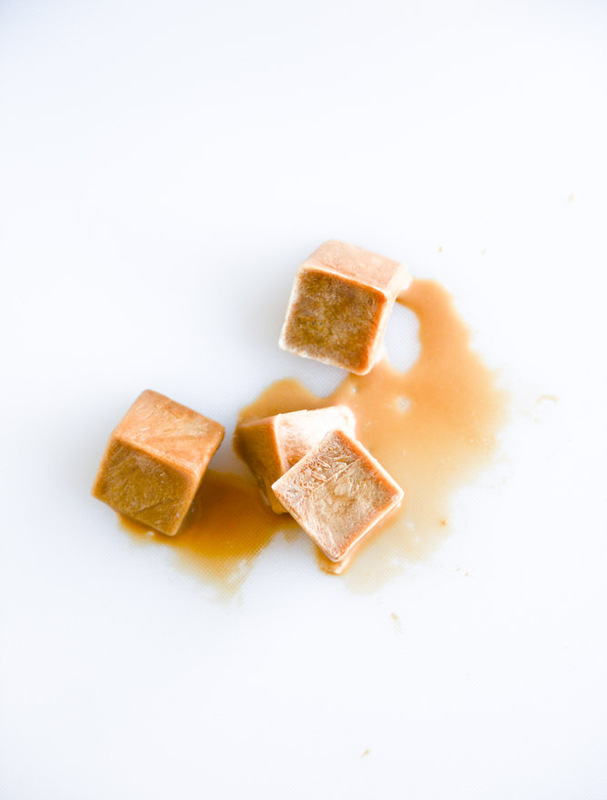 Coffee consumption, in fact, probably shouldn't even be considered a vice, says Carroll, though he notes that it's the stuff we put in our coffee -- sugar and flavored syrup and the like -- that turns it into liquid candy. "It's way past time that we stopped viewing coffee itself as something we need to cut back on," he concludes. So noted. Related: What's the Best Time to Drink Coffee? 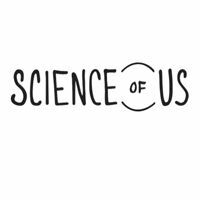 “Science of Us” is a smart but playful window into the latest science on human behavior.